In business since 1988, we have designed Lishman's from a customer's viewpoint. Using personal shopping experiences of our own and of our friends and fellow shoppers, we have created a warm and inviting atmosphere in which to shop. Please come in and let us know what you think. 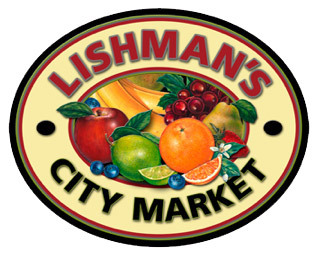 We want Lishman's to be your destination grocery store with a neighborhood feel. We obviously want to have a successful business, but we also want to meet the needs of the growing area and our neighbors, in a way that would allow us to know our customers while being involved in the community. We will offer you fast courteous service, great selection, and competitive and innovative pricing; in a clean, comfortable, and pleasing atmosphere conducive to an overall pleasant shopping experience.